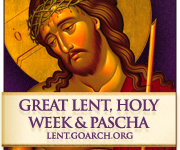 The first Sunday of Great Lent known as Orthodoxy Sunday was full of activity this year at St. Nicholas. 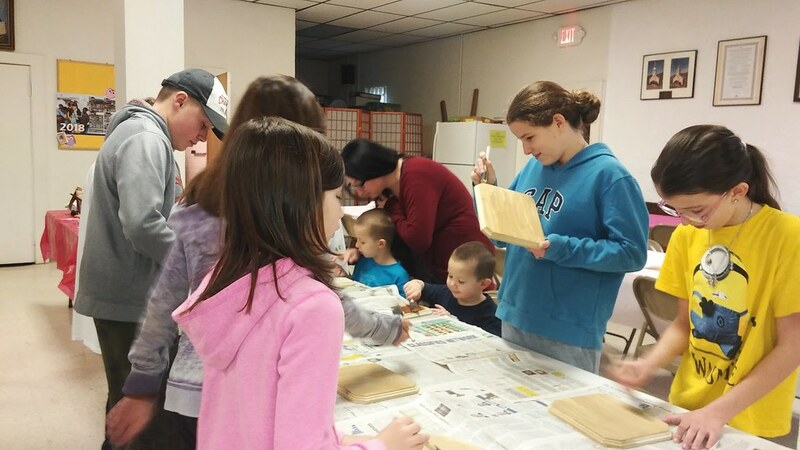 Activities began on Saturday when the church school children gathered to decoupage icons for themselves and also for OCMC. Sunday morning the children's icons were blessed so they could carry them during the procession of icons in the church. That afternoon, we gathered with our fellow Orthodox Christians at St. Nicholas Orthodox Church (OCA) for a Pan-Orthodox mission service.